Security Serious Flashmob: What, When and Where? 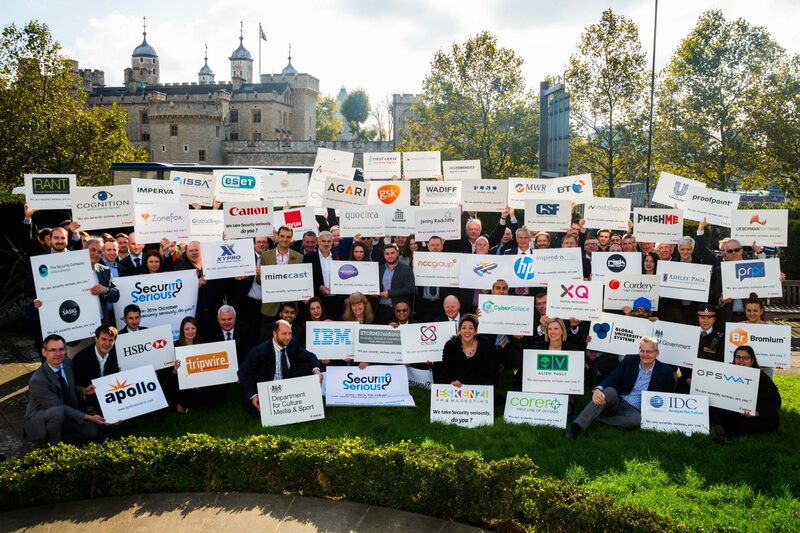 On 1st October we’re going to get the cybersecurity community together to host a flashmob picnic fest in the park, in Trinity Square Gardens, by the Tower of London to make people aware of Security Serious Week and European Cyber-Security Awareness month. The idea would be to get the security industry, CISOs, academics, lawyers and law enforcement to offer their one liner golden tips on what they believe you should do to be “security serious”! Our sponsor Canon will then blow it up onto a canvas alongside your logo, with the intention of creating a massive human collage for a photocall with the press. It would take less than an hour and everyone would be rewarded with a little picnic bag – just like you used to enjoy as a kid. It would not only be a great awareness event but a fun networking event. If you’re keen to submit your one liner (no more than 10 words) on what you think people should do to be more secure then submit it to beth@securityserious.com by 1st September. This is a totally free opportunity to get the industry together, no strings, no catches! We will then have your tip blown up alongside your logo waiting for you in the park at 12.30 on 1st October at Trinity Square Gardens, right beside Tower Hill Tube Station.